Ideal book for young children. 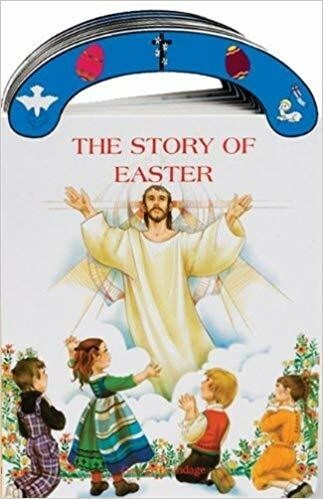 A sturdy book that will stand up to wear and tear, it provides clear, simple text to introduce children to events surrounding the death and Resurrection of Jesus. With full-color illustrations and a carry-along handle.